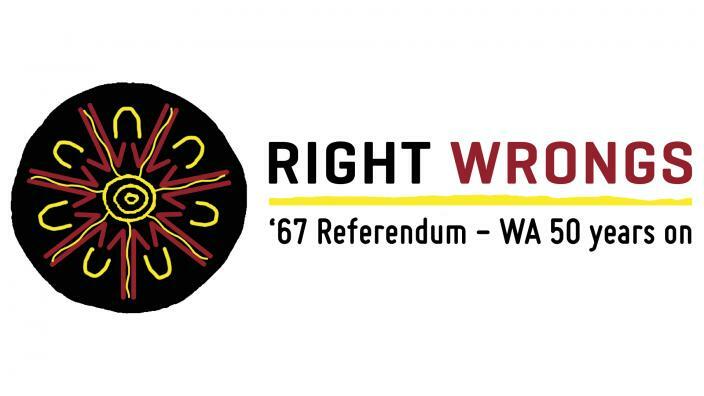 An exhibition named “Right Wrongs: ’67 Referendum – the WA Story” will open to the public on Saturday 27 May. It commemorates the fiftieth anniversary of the historic vote for Aboriginal rights in Australia. Focusing on the themes of resistance, survival, and activism, the exhibition will feature stories of Aboriginal people from Western Australia. Hosted by the State Library of Western Australia and the Department of Aboriginal Affairs, the exhibition will be available to visit across the State, including in Perth, Fremantle, Albany, and Kalgoorlie, and Geraldton. For more information, you can visit Western Australian Museum’s website here.